SSL stands for ‘Secure Sockets Layer’ and is the world-standard security technology for creating an encrypted link between a server and a browser. Websites with SSL certificates ensure trust and respect from visitors, as SSL technology guarantees stringent security checks are in place to protect private information. Consumers often abandon online checkouts if the site doesn’t appear secure. 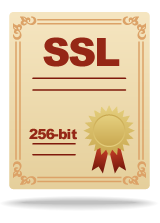 Having an SSL certificate gives your website visible, world-standard security credentials. If you ask visitors for personal details, protect them with an SSL certificate; the data is scrambled to prevent any other parties getting access. Placing the GeoTrust® True Site Seal on your page provides peace of mind for visitors whilst encouraging them to submit data safely. Buying any SSL certificate enables the https:// prefix for your website and activates the universally-recognised yellow padlock displayed in browsers to indicate security. 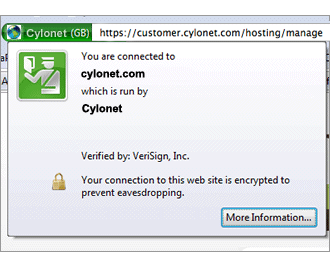 Our Extended Verification SSL certificate also includes green bar domain verification in the address bar for your site. 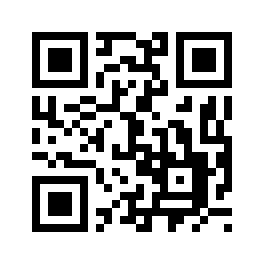 Visitors can then click anywhere in the green area for further details about your website, providing additional reassurance and confirming your encryption is legitimate. If you’re not yet signed up as a customer, have a look at our web hosting plans or dedicated servers to get started. If you are an existing customer, simply log into your customer control panel, go to the Web Hosting Add-Ons page in your control panel, then scroll down to the Personalised Secure Server (SSL certificate) heading.